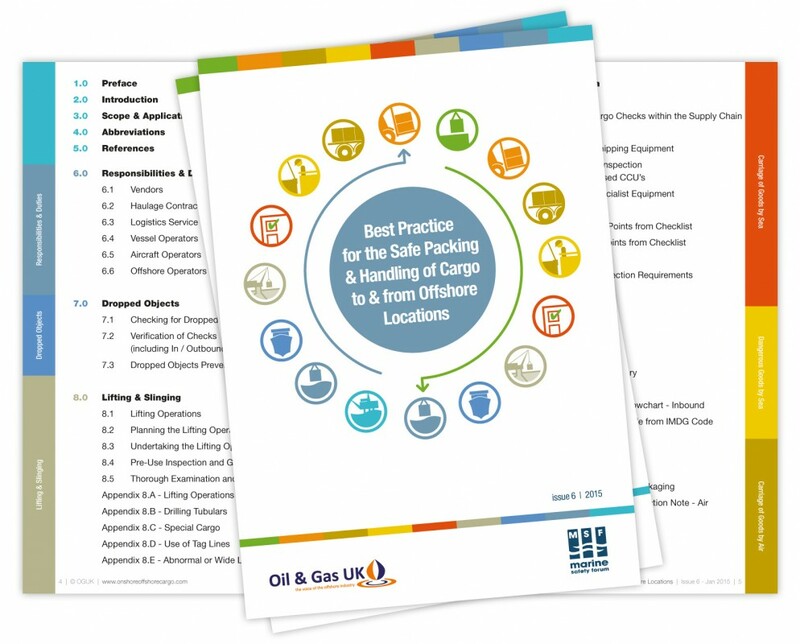 If you would like to order hard copies of the “Best Practice for the Safe Packing & Handling of Cargo to & from Offshore Locations” Handbook, please fill in the form below and we will contact you with details. Handbooks are available at £8 per book. USB drives with an electronic copy of the handbook are also available to purchase. Please contact us for more information and prices. Please note that you can also download your free copy of the book here. The handbook can be produced in additional languages on request. Please contact us for details.